No. 58 – and some wonderful words about David. 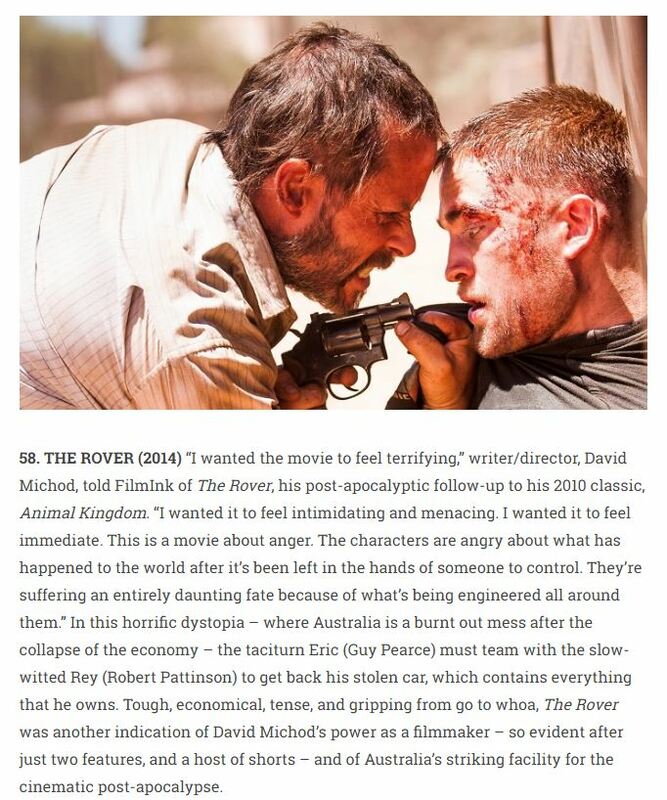 Filmink posted their 100 Best Australian Films of the New Millennium and I am very happy to see The Rover included in the list – after all it was so underrated in my opinion. 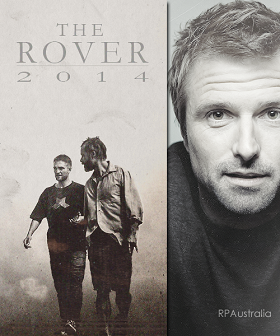 Posted in Sites / BlogsTagged #TheRover, David Michôd, Guy Pearce, Robert PattinsonBookmark the permalink.